Purchasing this item will earn you 1619 reward points (Reward Points Rs. 161.90) ! Purchasing this item will earn you 1619 Rewards points (Rs. 161.90) ! Your very first step into cymbals is a big one. 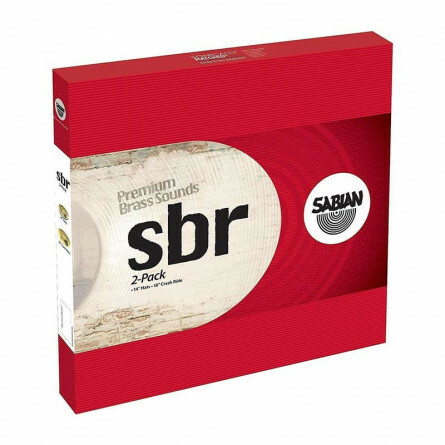 But Sabian makes it easy with this SBR cymbal pack. 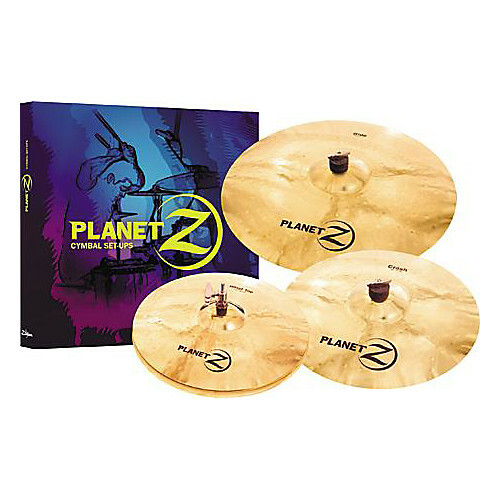 With its hammered and lathed surface and tightly focused sounds of pure brass, these 2 SBR cymbals come at a very nice price. 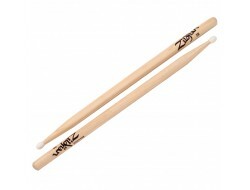 Stamped with the Sabian logo, their looks and sounds put them in a class of their own. The Sabian SBR line represents brass cymbals at their finest. 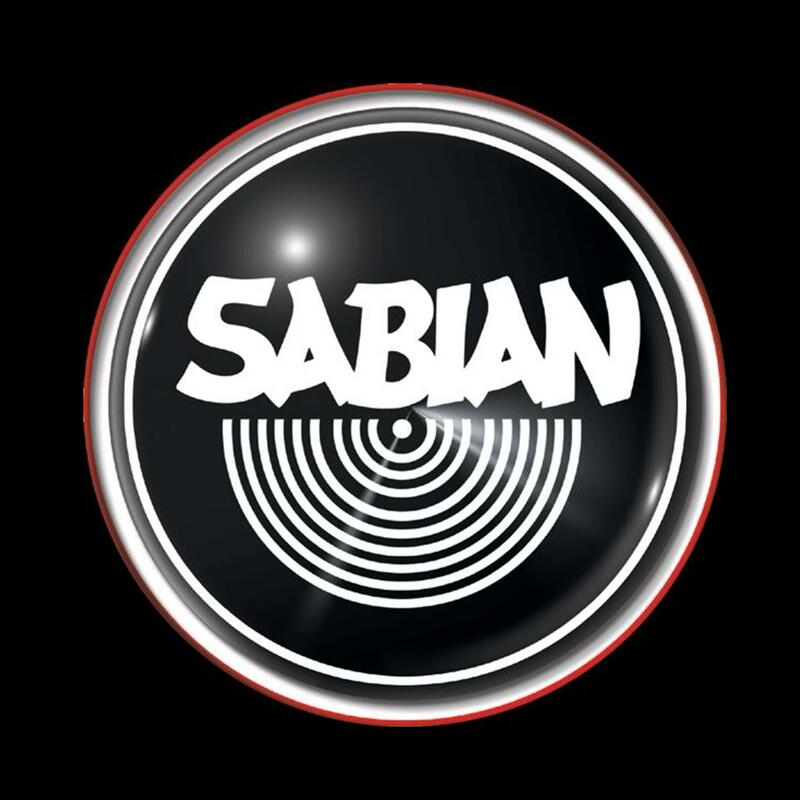 Sabian was founded in 1981 by Robert Zildjian, one of the world's great names in cymbal making. 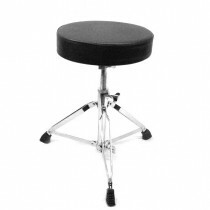 The company was formed due to a dispute within his family which resulted in Robert not succeeding as CEO of the Zildjian percussion company. 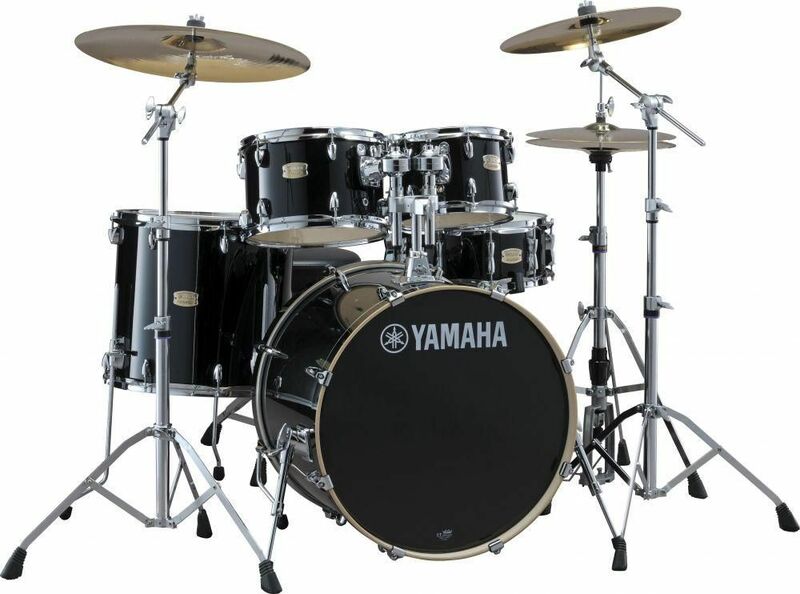 Based in Canada, Sabian are one of the top 4 companies in the world manufacturing cymbals. 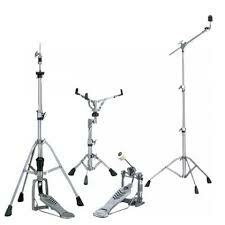 If you buy drums online and buy drumsticks online, get a better choice of cymbals by looking to the Sabian brand. 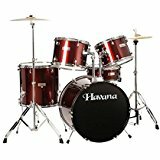 Modern drummers and percussionists have a great range to choose from, and Sabian products have been used by both the red Hot Chili Peppers and Rush.